Added an "I agree" button with disclaimer file. You have to add information into your disclaimer file. Post data was updated and will have a new Google Scripts page for updated values. Gives users warnings if they forget to fill out certain values. Added checks into version numbers to not throw crashs if players dont use correct format. The Notification system will tell players to check changelogs when they update to a new version of the modpack. Must be using MPInfo.info from MPUtils config directory. Fixed some parsing issues with the Changelog. A lot of code.. updated... Mostly getting ready for some changes. Was moved over to 1.9.4 and was split from MPUTils. 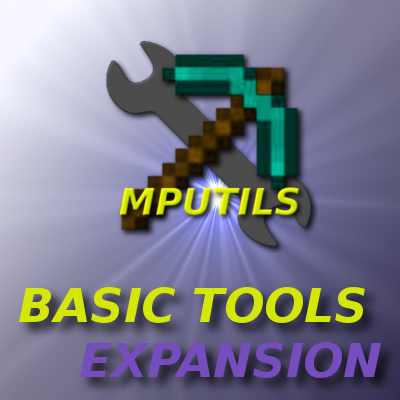 Mod was split away from MPUtils to keep files separate and make modding easier to handle.